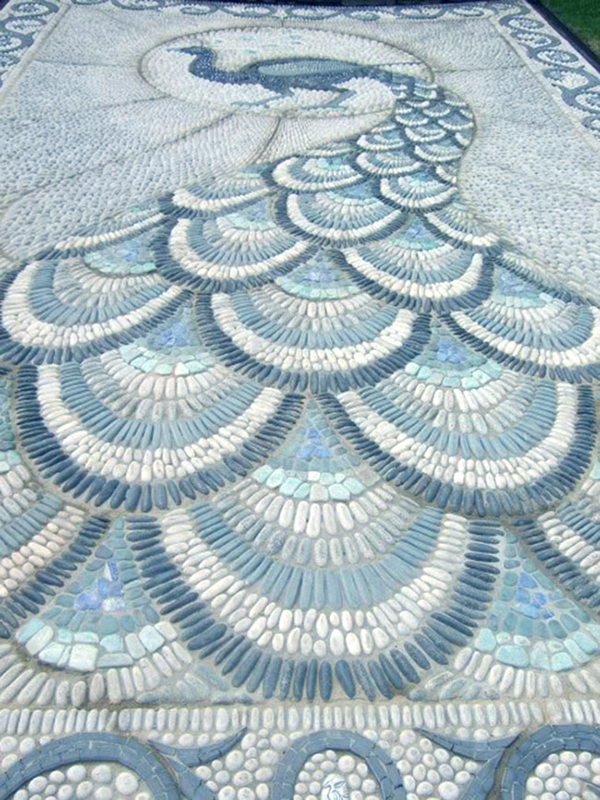 This stone mosaic pathway is a work of art. Adding art into your everyday creates inspiration for everyone. We wish sidewalks everywhere had as much character as this beauty. 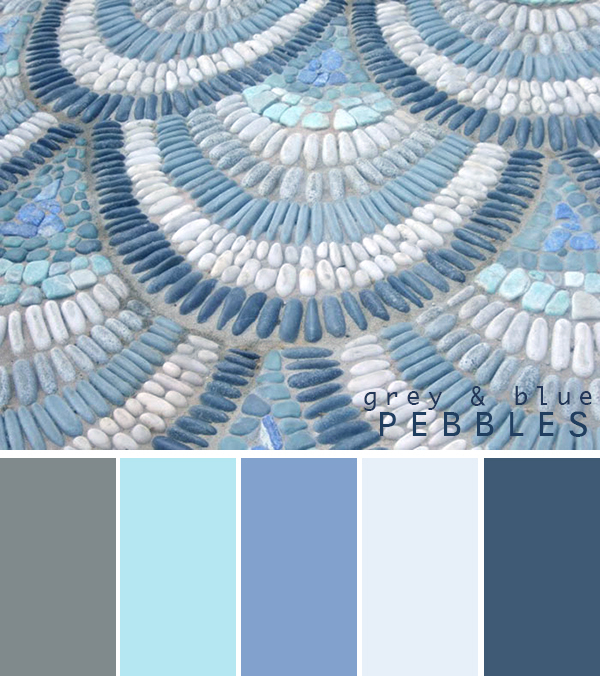 Do you not just love the blues and greys? We loved it so much we thought we would create a color board made out of it for you to enjoy.